Home business owner took home HKD 13,000 for her signature recipe!! Runner-up winner Maria Lorena Cruz is a food technologist from Los Baños, Laguna with her winning recipe Char Siu Chicken Mango Tortilla Pizza. With the help of her husband, who was her official taste tester, Lorena used a technical approach using culinary experimentation to come up with the delicious balance of sweet, savory, and tangy flavors using Lee Kum Kee Char Siu Sauce and Lee Kum Kee Panda Brand Oyster Sauce. 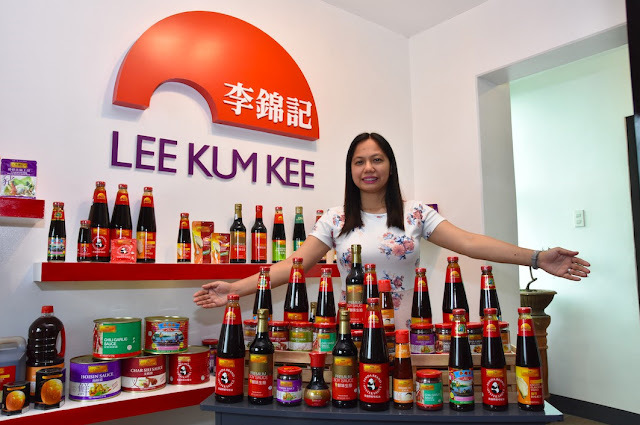 Having a passion for cooking and baking, Lorena has been using Lee Kum Kee products for over 10 years because of its signature flavor and superior quality. 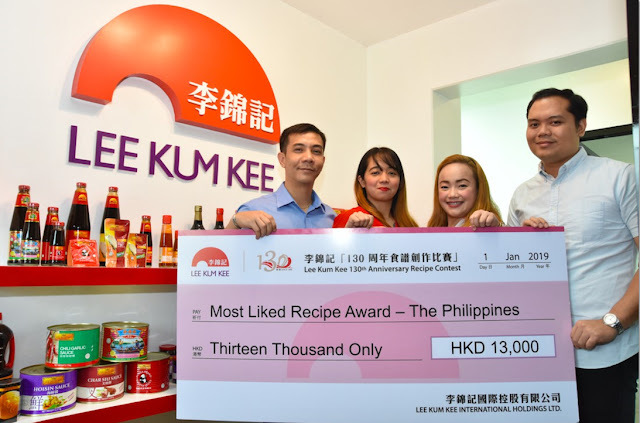 As the runner-up winner with 2,007 online votes, Lorena took home Lee Kum Kee products worth HKD 1,300 (approximately PHP 8,700). To find out how to make Lorena’s Char Siu Chicken Mango Tortilla Pizza, please visit https://130.lkk.com/recipe-detail/?rid=681.